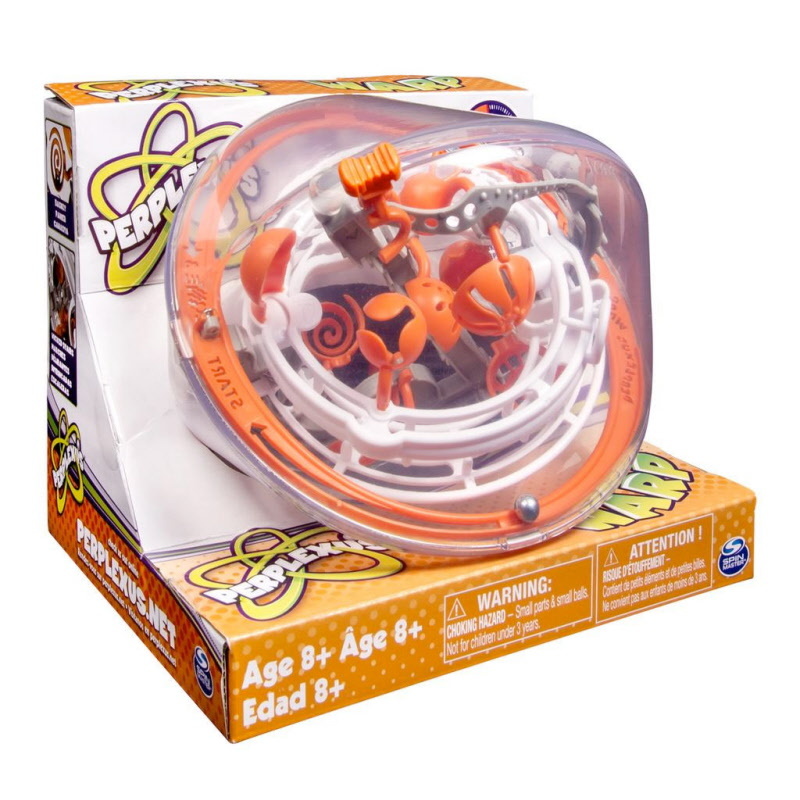 The Warp is the most unique out of all the Perplexus products due to its awesome warped sphere shape! The newest shape also makes it much easier to hold. Features 9 internal cups and an internal pivot that creates an illusion of magnets sticking to the ball. This toy redefines gravity in a whole new way! Has 6 check points, and 50 challenging events. Goes up to difficulty Level 6.